Do You Know Lee Kwang-soo? Here Is His Full Profile, From His Dramas to His Net Worth! Are you a fan of Running Man? If you are a fan of Running Man, you would know about the Asia Prince. Yes, that would be Lee Kwang-soo. Some people might know him as a funny-man (comedian) because of his great sense of humor in the variety show program Running Man, but he is actually an actor. Lee Kwang-soo was born in Namyang-ju, South Korea. His nickname is Giraffe (because of his height) and Asia Prince (he got this nickname from Running Man, because he is indeed popular in Asia). Lee made his debut for his acting career in 2008 through a drama called The Scale of Providence that was airing on SBS at that time. Lee gained popularity because of his appearance in High Kick Through the Roof that was airing in 2009. Later, his popularity was rising because of his appearances in Running Man. He has a lot of international fans because of the show. Lee Kwang-soo had finished his military service before his debut. Korean netizens praised him and loved him more because of that. 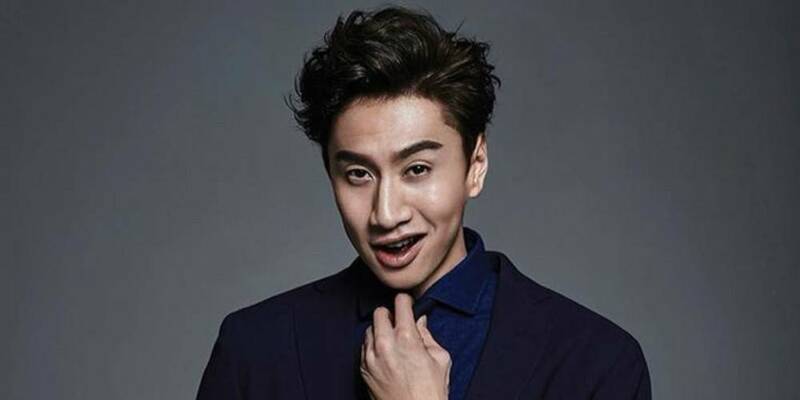 Do you want to know more about the Asia Prince Lee Kwang-soo? His hometown is in Namyang-ju, South Korea. He has a younger sister who is two years younger than him. His father Lee Jong-ho owns a furniture factory. He served his mandatory military service before debuting. He finished his military service in 2007. He graduated from Dong-ah Broadcasting College. Lee Kwang-soo is best friends with Song Joong-ki who he used to live with together during their debut days. He read a special message for his best friend at his wedding. His got the nickname “Asia Prince” in Running Man because of his popularity with overseas fans. He is an icon betrayal in Running Man. He falls in love easily in Running Man, he literally falls in love with every female guest. He slept overnight at Jeon So-min’s house while drunk. He won a best couple award with Jeon So-min. 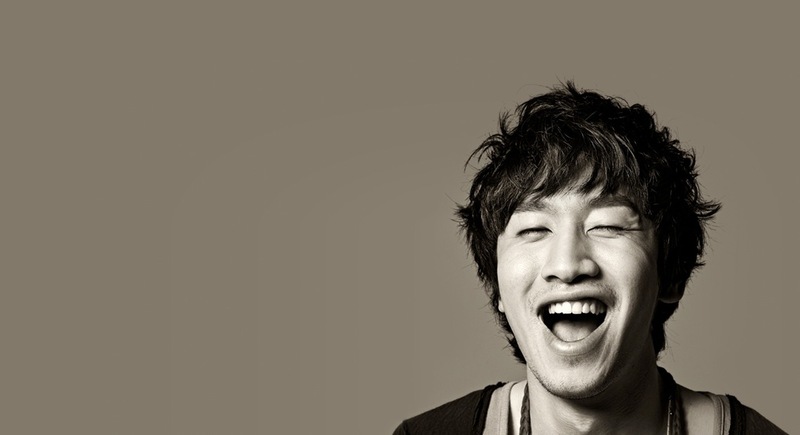 Lee Kwang-soo made his debut in the entertainment industry as an actor. Lee had debuted in 2008 and up until now he has starred in 20 dramas. Lee Kwang-soo’s first drama was The Scale of Providence. 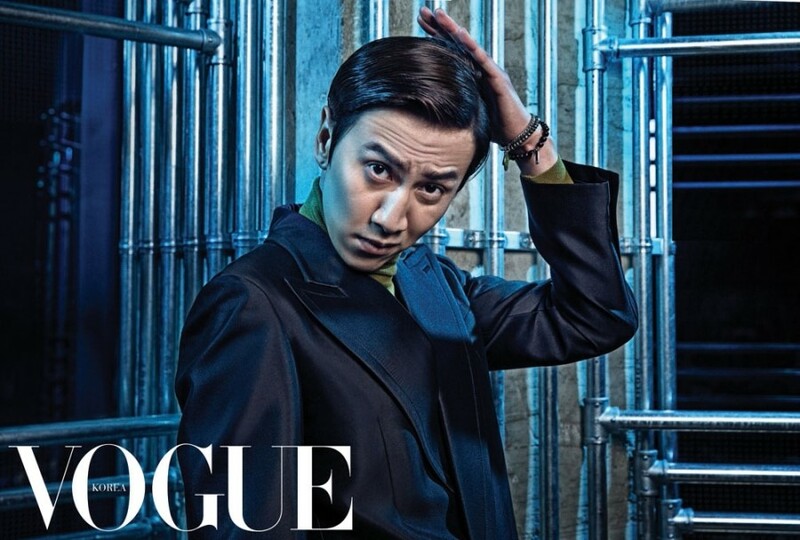 In that drama, his role was the character Oh Kwang-chul. The drama had aired on SBS in 2008. In the same year, he appeared in MBC’s drama Here He Comes where he acted as Oh Man-soo. In 2009, he was chosen as part of the cast for comedy drama High Kick Through the Roof that was airing on MBC’s channel. A year later, he appeared in the historical drama Dong Yi as Park Young-dal. In 2014, Lee appeared in the popular drama It’s Ok, That’s Love which he was starring with Jo In-sung and Gong Hyo-jin. He acted as Park Soo-kwang who has Tourette’s syndrome. He portrayed the character very well and received a lot of praise from those who watched the program. In 2016, he appeared in Entourage, the Korean version of the American television series with the same name. Lee had acted as Cha Joon, a character who was a former idol and struggles with his acting career. Lee Kwang-soo’s latest drama was Live which had aired on tVN from March to May 2018. He was a lead male actor in this drama, he acted as Yeom Sang-soo. Lee Kwang-soo made his debut in the movie industry in 2011. Up until now he has starred in 18 movies and has a new upcoming movie in 2019. Lee began his career in the movie industry through Battlefield Heroes where he acted as Moon-di. The movie was released in 2011. In the same year, he also appeared in Wonderful Radio as Cha Dae-geun. In 2012, he appeared in three movies, The Scent, All About My Wife, and A Wonderful Moment. A year later, he appeared in Maritime Police Marco as Marco and Walking with Dinosaurs 3D as Patchi. In 2014, he acted as Min-soo in Confession and as Constable Park in A Dynamite Family. In 2015, Lee was coupled with Park Bo-young in a comedy movie called Collective Invention where he acted as Park Goo, a character who is turned into a man-fish due to side effects of experimental drugs. Lee’s latest movie was The Accidental Detective 2. He acted as Yeo Chi. His upcoming movie My Exceptional Brother will release in 2019. Let’s wait for it, guys.